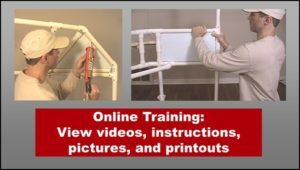 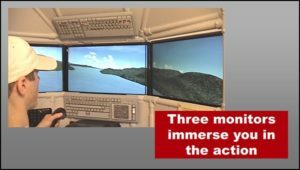 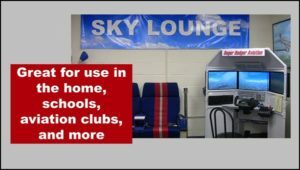 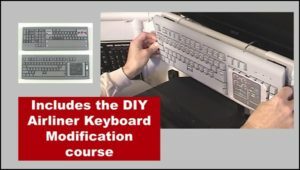 This e-learning course teaches you how to build a home flight simulator with three screens and dual switch panels made from computer keyboards. 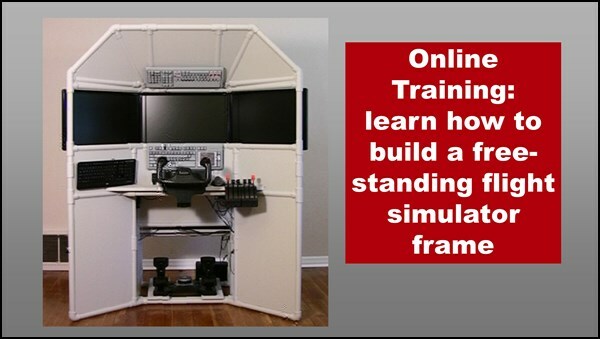 When you build it yourself, you spend a lot less money than you would on a retail multi-display framework like the obutto - type setup. 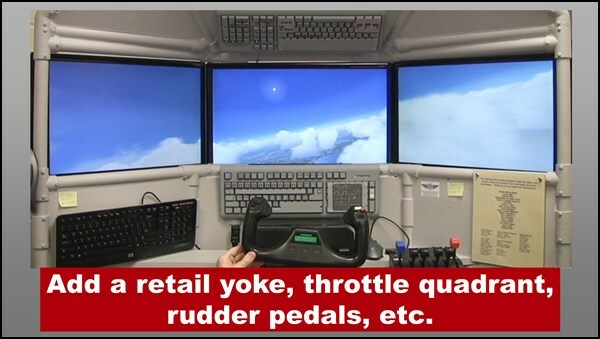 The obutto is great if you have that kind of money, but many of us would rather invest those funds into the computer or flight controls. 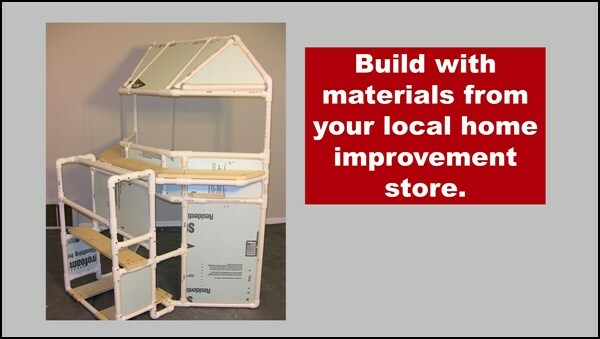 Build it for your home, school, museum, EAA chapter, etc. 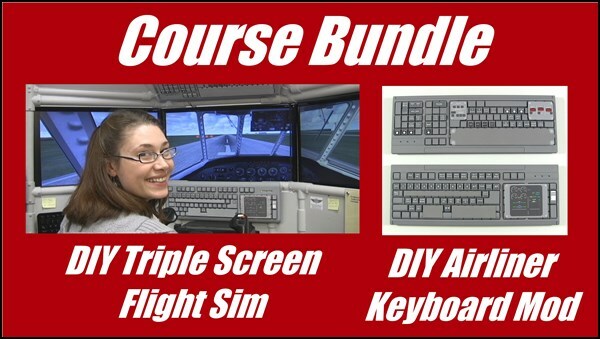 More info: How to decide between the #T440 DIY Triple Screen Flight Sim and the #D250 DIY Deluxe Desktop Flight Sim.